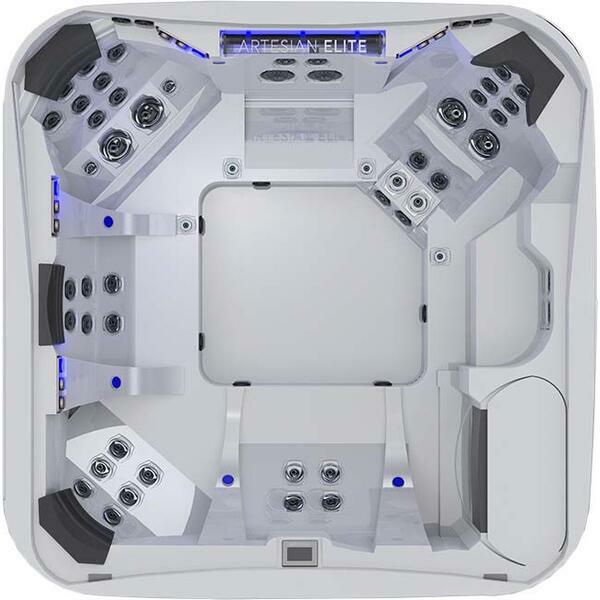 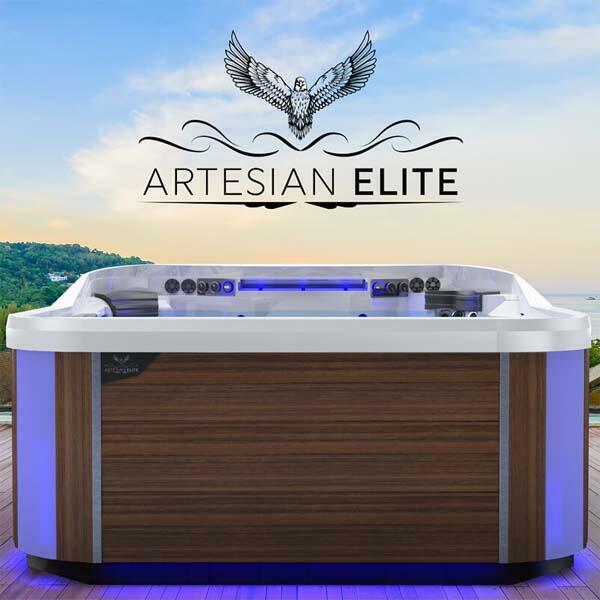 The flagship of the Elite Class by Artesian. 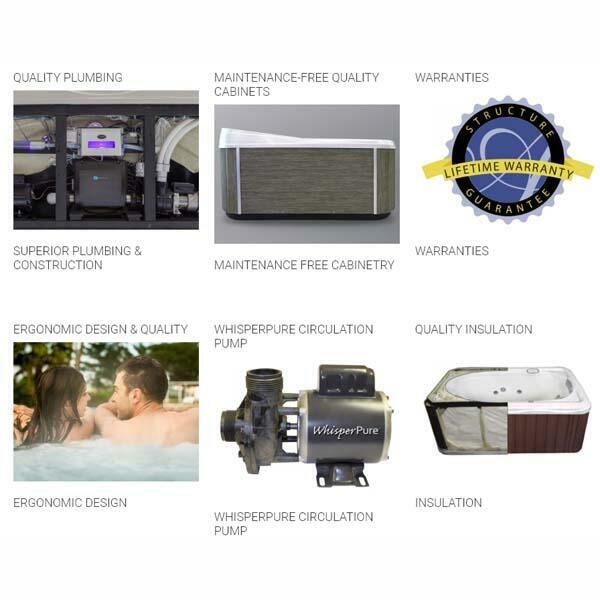 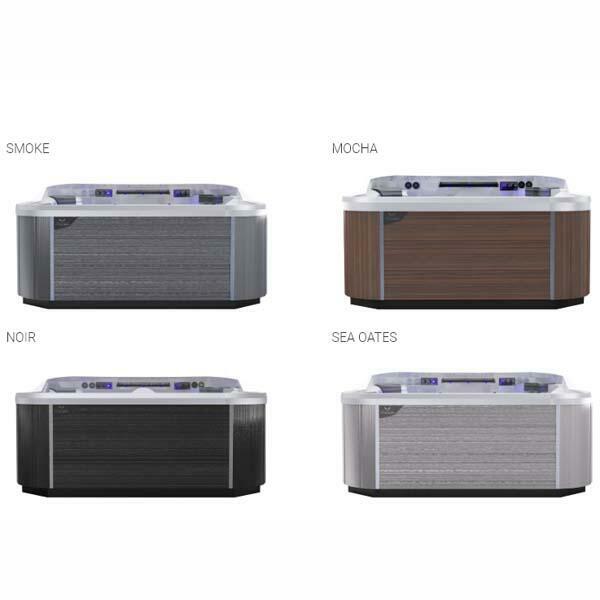 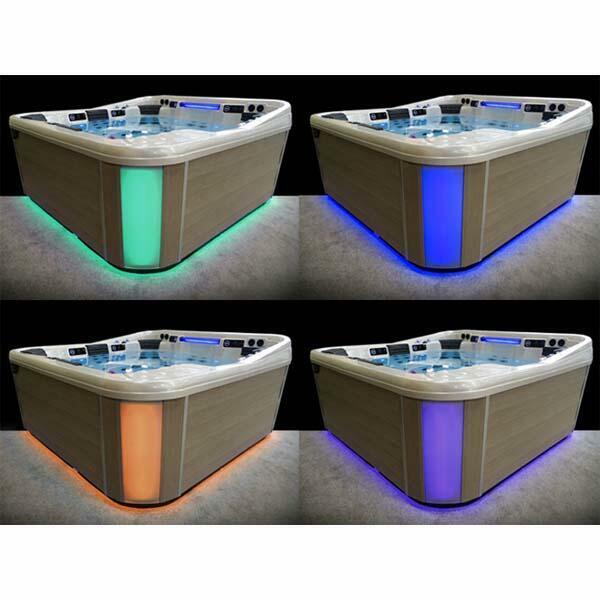 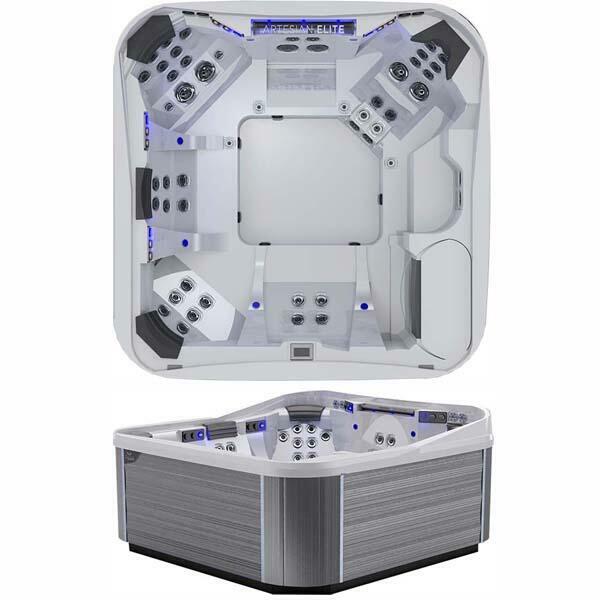 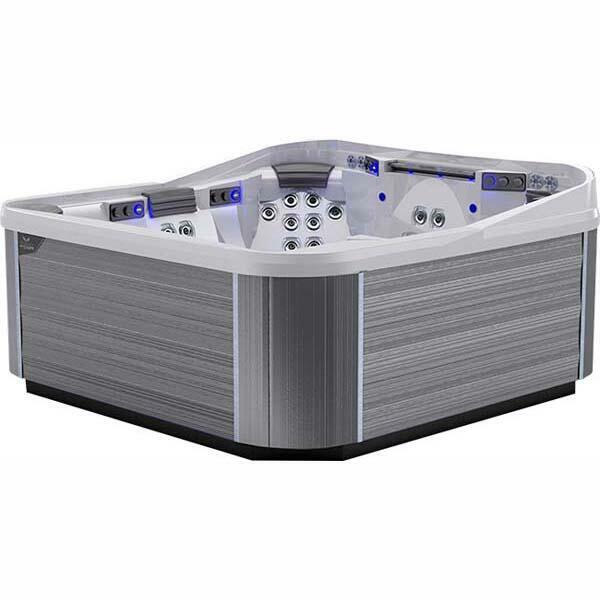 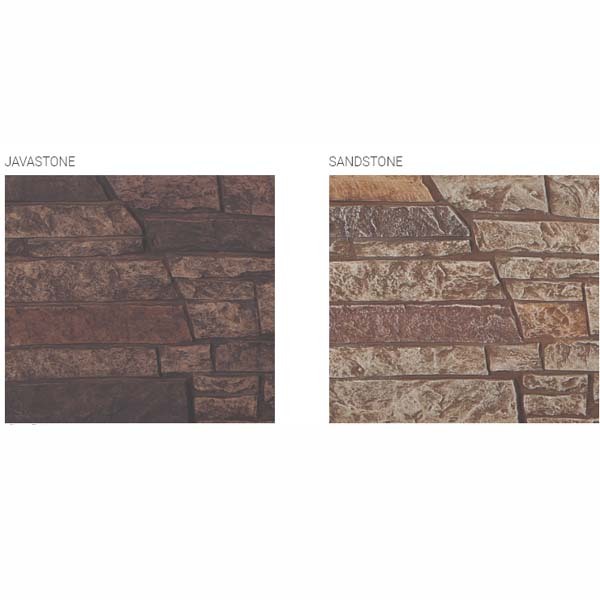 It's no wonder the Piper Glen was awarded the Consumers Digest "Best Buy" Award in the Premium Category of spas. 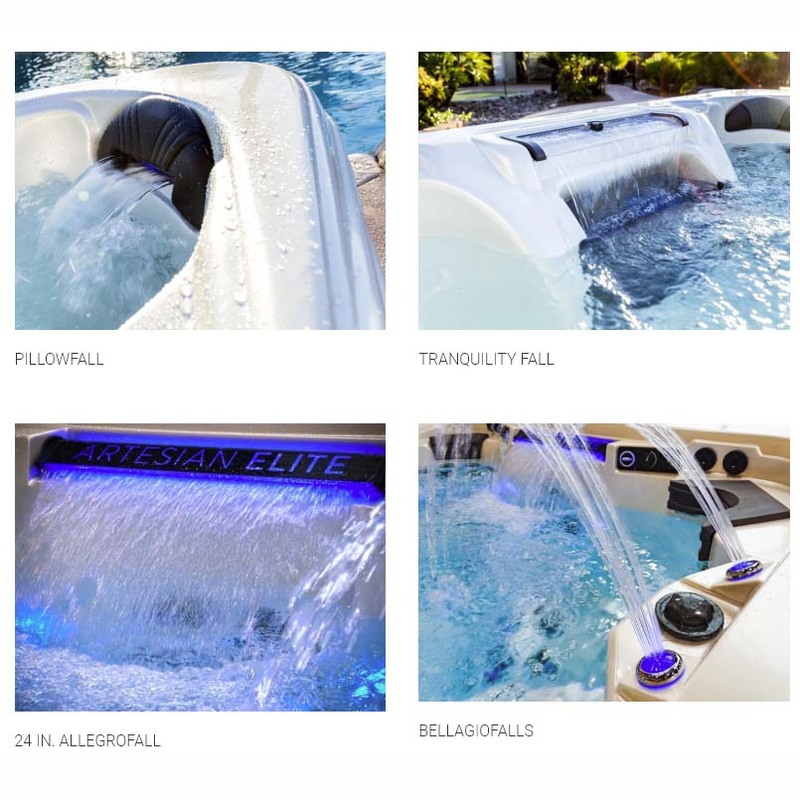 Loaded with 67 high-volume, sophisticated massage jets and four full-therapy seats, the Artesian Piper Glen certainly offers the ultimate spa experience.